The average cost of long-term care is more than $90,000 per year. We can help you protect your assets so you don't lose everything to the nursing home. Putting together a comprehensive estate plan is one of the most important things you can do for your family during your lifetime. The administration of an estate is time consuming and very complicated. Let us help you navigate through this difficult process. Medicaid spend down? Wills? Trusts? Irrevocable vs. Revocable? Estate planning and asset protection can be summed up in one word. Overwhelming. 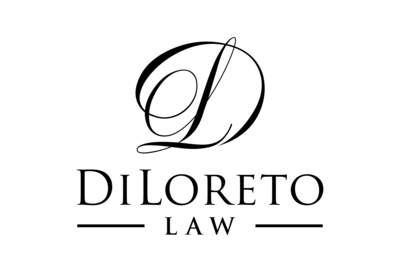 Contact DiLoreto Law today to schedule your free consultation with an experienced estate planning and elder law attorney.